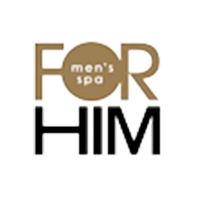 Beyond Beauty provides the holistic approach towards health and beauty, offering services that blend the latest technology with skillful human touch that is catered to men and woman. The organisation’s plant symbol represents its aspiration to grow and achieve its full potential while still staying grounded in core values which encompasses their endeavor to increase awareness on the importance of health. 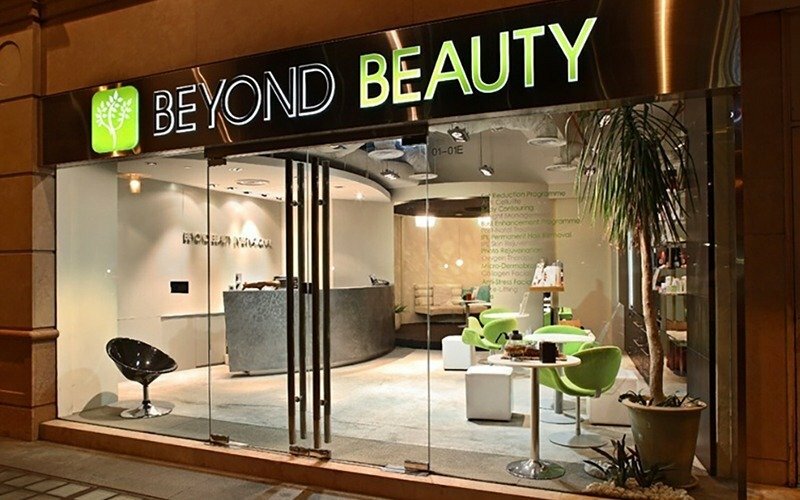 Beyond Beauty offers face and body care with slimming and spa services using their customised botanical products and the latest technological treatments.